How to manage access for your Topics in Docurated? : Quark Software Inc. 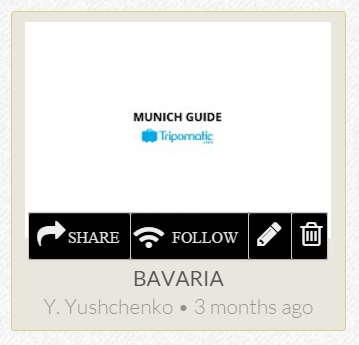 Hover over a topic and click the "Share" button. 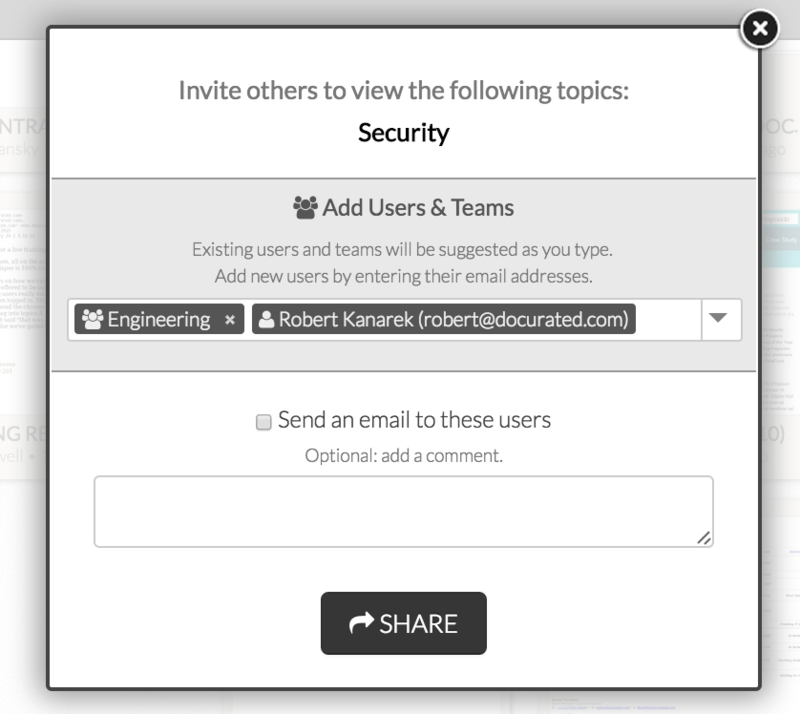 Send notification emails to newly added users or teams (check the box to send a notification email). Optionally, add a comment to the notification email.